Conceptual Marketing Corporation - the book reviewHarald Dahle In August 1982 I was making two films in and around Bangkok. It was at that time I became a member of the Foreign Correspondents Club of Thailand, FCCT. One early evening I was standing in the Bamboo Bar part of the FCCT premises on the second floor of the Oriental Plaza in 1 Chartered Bank Lane near Hotel Oriental. In comes Neil Davis, who was the President of FCCT at the time. All smiles, he came to me and said, "I wish you welcome to us" as he wrote down his greeting for me on a piece of paper. Nothing characterizes Neil better than this, open and friendly, including and empathic. He had something for all of us. Thank you, Neil, we miss you!﻿ Below is Neil to the left with the barman and a friend. The book by Tim Bowden his highly recommended reading. 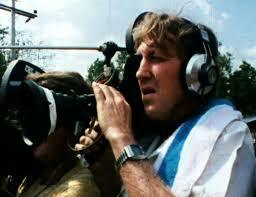 In August 1982 I was making two films in and around Bangkok. It was at that time I became a member of the Foreign Correspondents Club of Thailand, FCCT. One early evening I was standing in the Bamboo Bar part of the FCCT premises on the second floor of the Oriental Plaza in 1 Chartered Bank Lane near Hotel Oriental. In comes Neil Davis, who was the President of FCCT at the time. All smiles, he came to me and said, "I wish you welcome to us" as he wrote down his greeting for me on a piece of paper. Nothing characterizes Neil better than this, open and friendly, including and empathic. He had something for all of us. 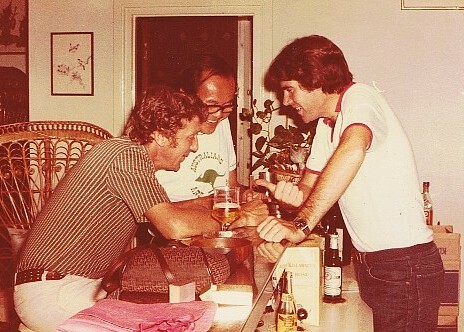 Thank you, Neil, we miss you!﻿ Below is Neil to the left with the barman and a friend. The book by Tim Bowden his highly recommended reading. 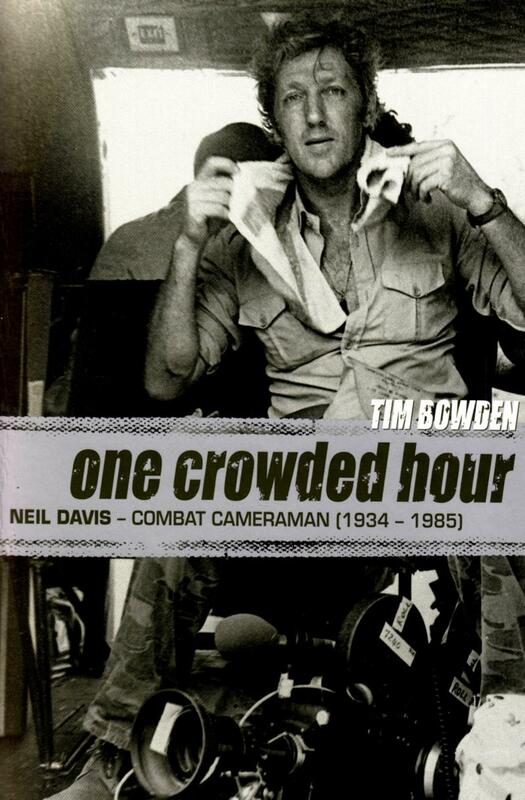 One Crowded Hour - Neil Davis, Combat Cameraman. This bestselling biography of Neil Davis was first published in 1987 by William Collins and is still in print. 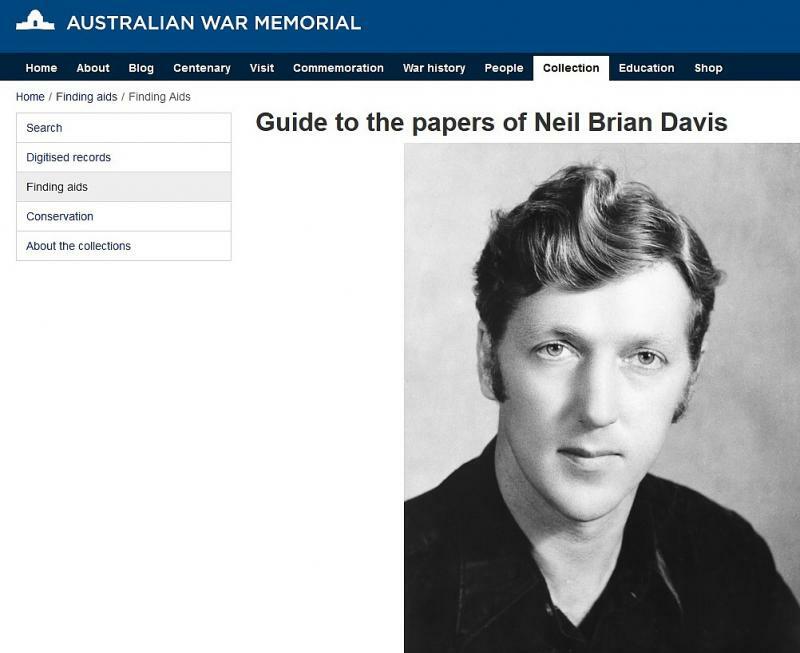 Neil Davis covered front line combat in the Indo China War for an action-packed eleven years. 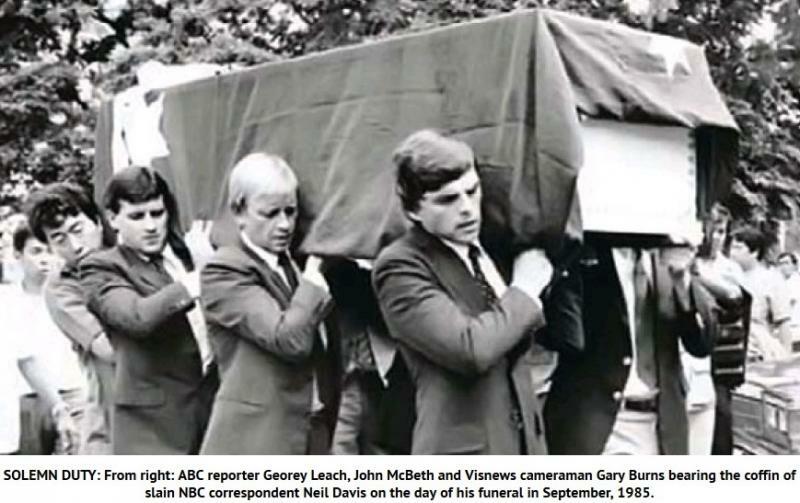 Davis brought enduring images of the horror of modern war directly from the battlefront to the world’s television screens. 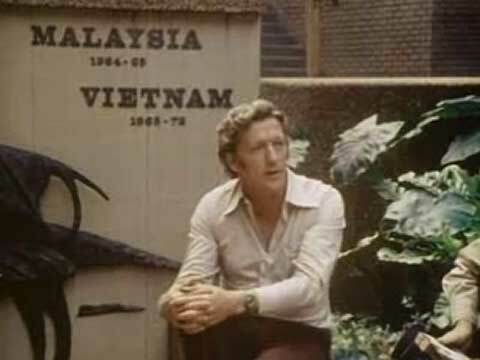 He was the only western cameraman to film with the South Vietnamese army and once actually managed to cross over battle lines to film with the Viet Cong. 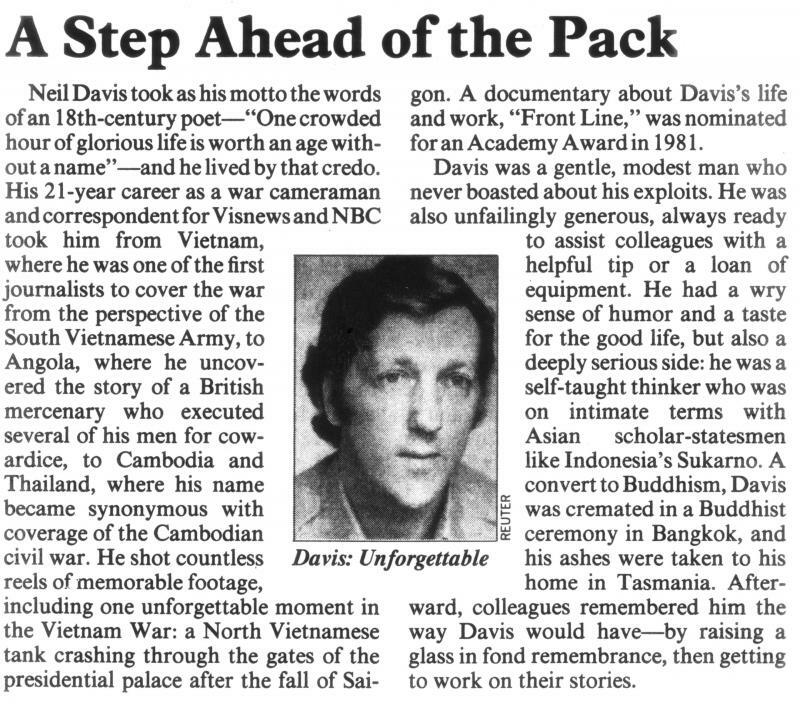 Davis also covered the war in Cambodia and Laos. 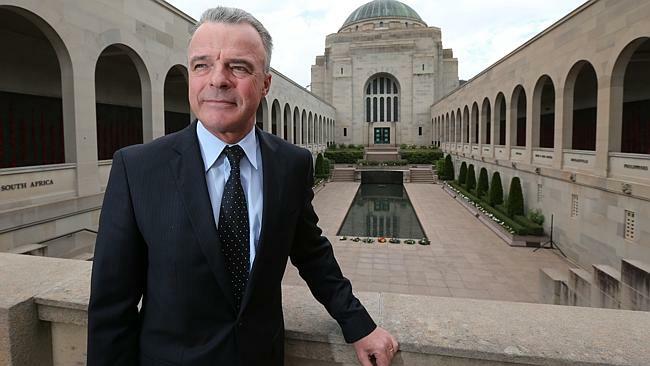 His most memorable scoop was to take the only film of the North Vietnamese Tank 843 smashing down the gates of the Presidential Palace in Saigon – the symbolic moment of the end of the war. 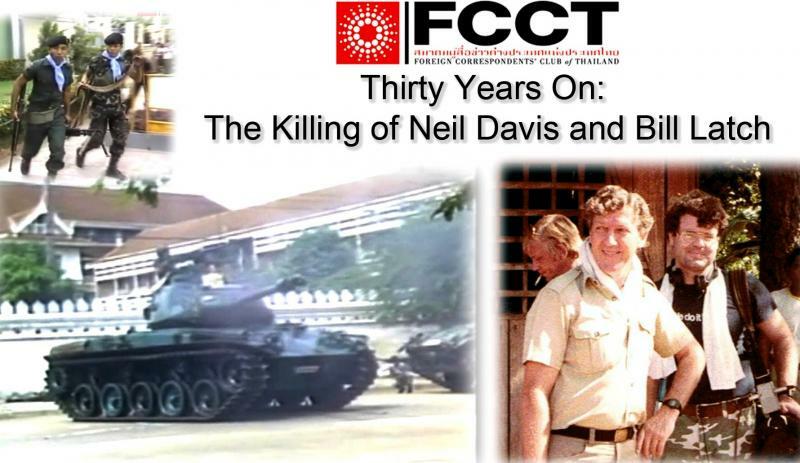 Ironically in September 1985, having survived so much war, Neil Davis was killed while filming an attempted coup in the streets of Bangkok. Incredibly his still-running camera captured his own death. This book tells the life story of this remarkable and complex man – a legendary gambler who often relied on his intuitive sixth sense to stay alive, and who was equally at home with presidents and street beggars. 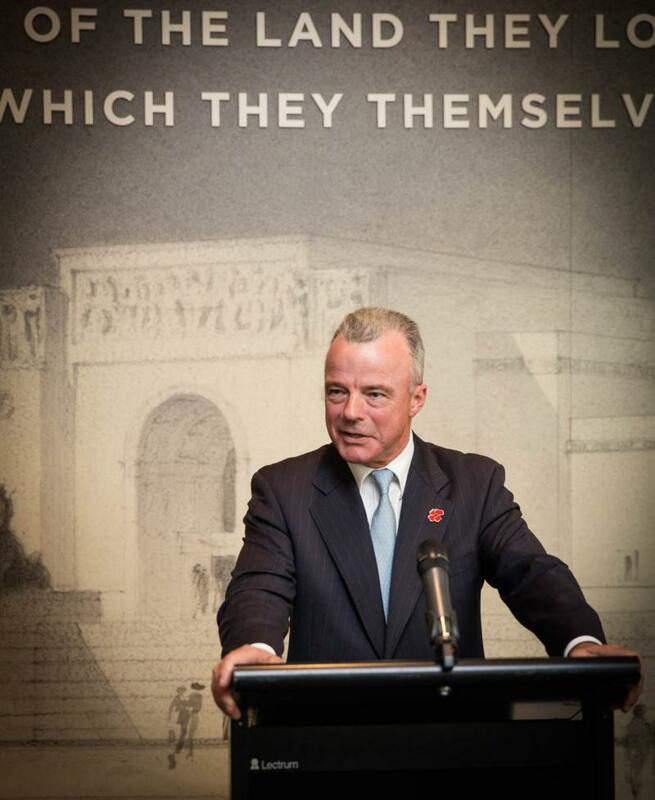 Harald Dahle gives Australian War Memorial handwritten greeting which Neil Davis gave him in the Foreign Correspondents Club, FCCT Bankok, August 1982. Everybody that was there in the Bamboo Bar that evening wrote their name to wish me welcome to the FCCT. 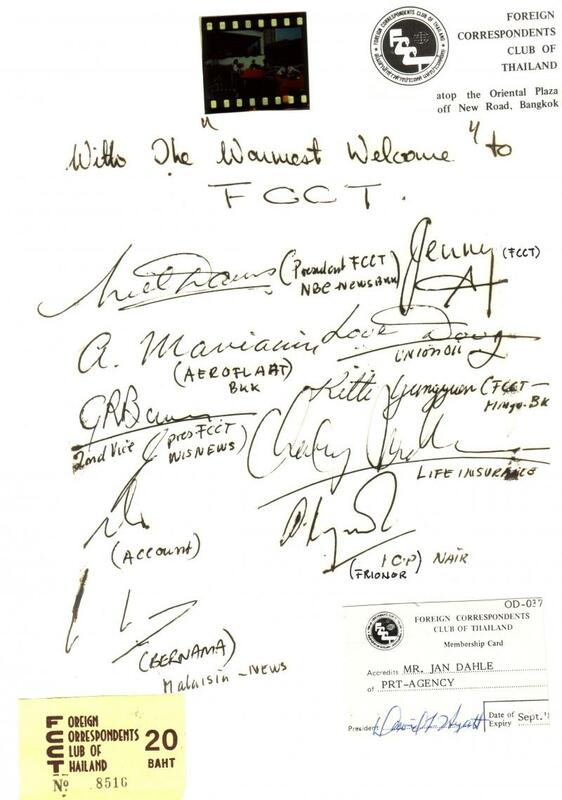 Niel Davis was the first to sign on with the "Warmest Welcome" to FCCT. At the time Niel was the President of FCCT. Swedish cameraman Claes Bratt at the center of the picture, holding his 16mm film camera and smoking his trade mark sigarette. 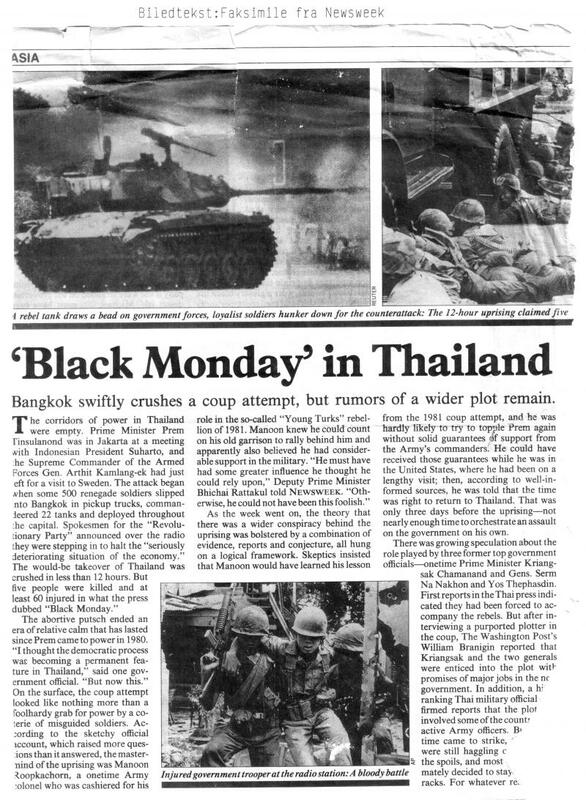 I met Paul in Bangkok Post where he worked; that was in 1982. 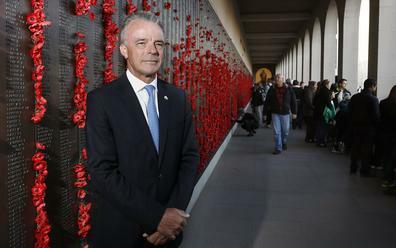 He was a generous and mild mannered person, with a huge experience from the Vietnam war. 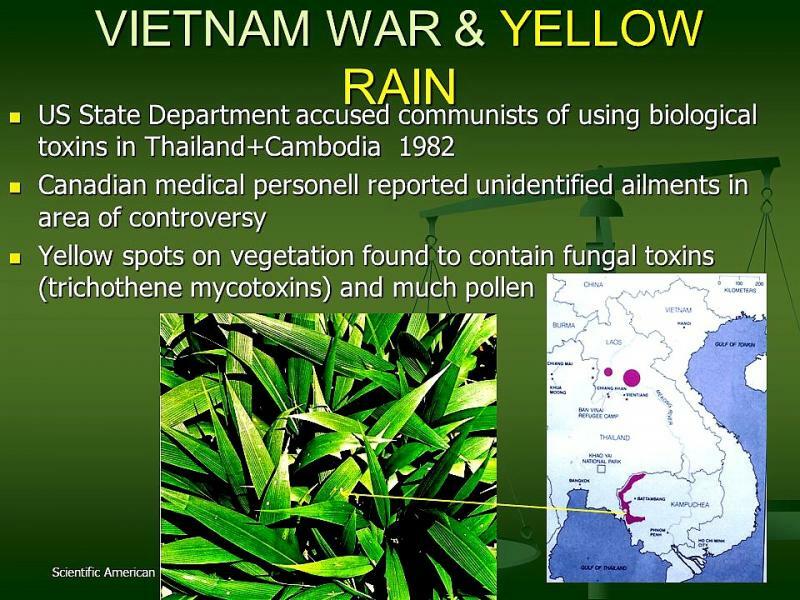 Paul and I discussed the rumors of the socalled "yellow rain" the poisenous chemical that was used as a defoliant over dense vegetation in Vietnam. I said to Paul that I could be interested to go in (to Vetnam) and investigate these rumors. He thought it a very exciting idea, but we didn't explore it further as there obviously were many un- knowns and dangers connected to the "yellow rain" poisonous defoliant. ﻿UPI corresponden Paul Vogle, one who did not make it back for the tenth aniversary of the end of the Vietnam War, despite the almost two decades he spent in Vietnam. Vogle's memorable account of the last flight from Danang in 1975 was one of the thruly great stories to come out of the war. 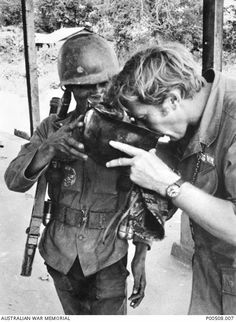 WASHINGTON, April 28 (UPI) - It was April 29, 1975, the last day of the Vietnam War, and people were desperate to get out of Saigon. UPI photographer Hubert Van Es captured what became an iconic image of the fall of the city: a line of people trying to board a helicopter atop a building. 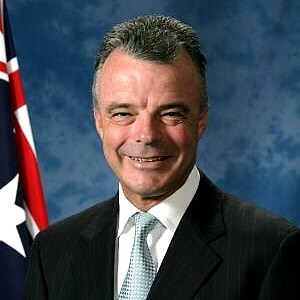 Van Es died in 2009. But in a recollection of the event for The New York Times in 2005, he told the story of the photo - and why most people are mistaken about what it shows. About 11 a.m. that day, the evacuation of the foreign press corps began. Van Es, along with UPI Bureau Chief Alan Dawson and reporter Paul Vogle, decided to stay longer. About 2:30 p.m., Van Es was the only photographer in the office when he was alerted that a helicopter had landed on the roof of a nearby apartment building where the U.S. Central Intelligence Agency station chief and some officers lived. "I grabbed my camera and the longest lens left in the office - it was only 300 millimeters, but it would have to do - and dashed to the balcony," he wrote in the Times piece. "Looking at the Pittman Apartments, I could see 20 or 30 people on the roof, climbing the ladder to an Air America Huey helicopter. 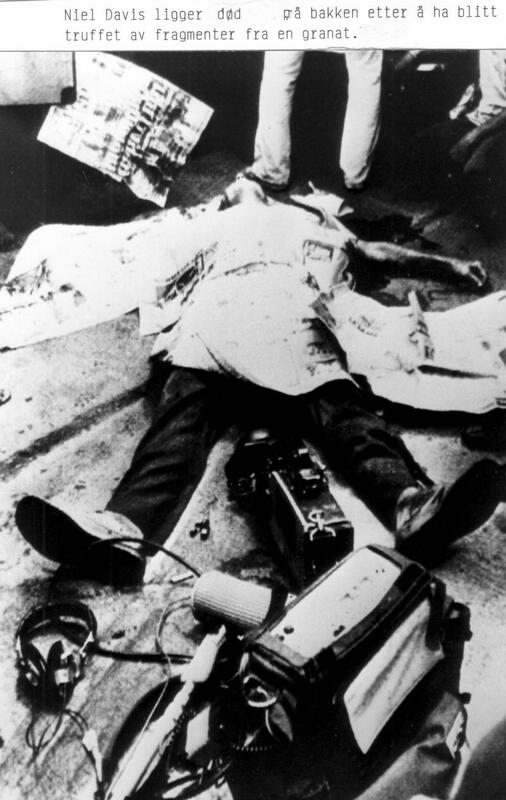 At the top of the ladder stood an American in civilian clothes, pulling people up and shoving them inside." It took off with only about a dozen people inside. Van Es rushed to transmit the photo, which in those days was done via radio signal. Somewhere in the editing process, an erroneous caption was attached, stating that the helicopter in the photo was atop the U.S. Embassy roof, since that had been the main evacuation site -- and the scene of much panic and chaos as North Vietnamese troops were closing in. Dan Southerland, who had landed in Vietnam as a rookie reporter for UPI before moving on to the Christian Science Monitor, recalled watching South Vietnamese civilians pressing to get through the embassy gates to safety. In a recent interview with UPI, Southerland said he assumed many of the South Vietnamese people he knew would be mistreated under the new regime. So he spent his last days in Saigon attempting to arrange for several people to get onto military airplanes or helicopters. "Fortunately, I was able to get several Vietnamese out, but I was unable to persuade my old interpreter to leave," said Southerland, who is now an executive editor with Radio Free Asia. 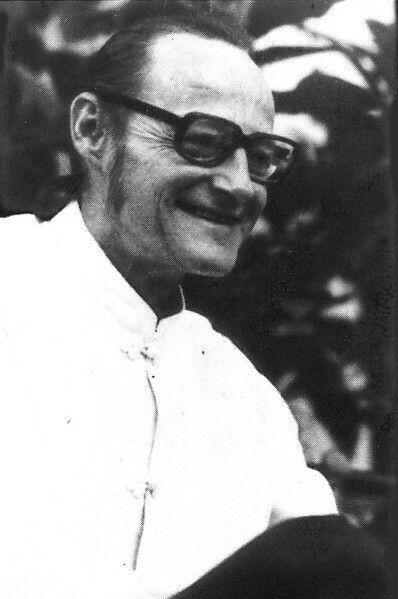 "He was convinced that the Communists would do him no harm because he was relatively poor. He was wrong. 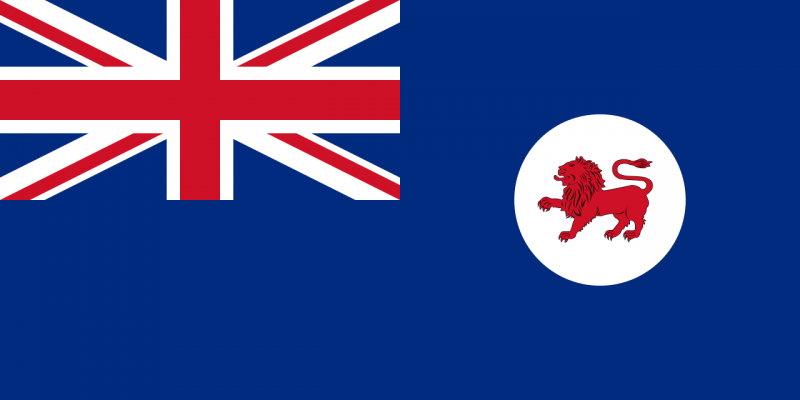 He was interrogated and beaten up and finally had to flee a few years later by boat." Ken Englade was a UPI field reporter from the Saigon bureau who worked seven days a week for three weeks at a time in the northern part of South Vietnam. Late on the 29th, he, too, was at the embassy gates. "We had a staff meeting... to decide who wanted to try to make it off the embassy roof and who wanted to stay," he said in a recent interview. He, Vogle and and UPI staffer Bert Okuley decided to evacuate. "When we got to the embassy, there was a large but subdued crowd in front of the gate," Englade said. "We had to force our way through. Vietnamese were forcing slips of papers into our hands with their names in the belief that someone inside would recognize them and come to their rescue. It didn't happen." "I also had to fend off several women who tried to give their babies," Englade said. Englade, Okuley and Vogle were about halfway through the crowd when Vogle, tears streaming down his face, said, "'I can't do it. These are my people.'" Vogle turned around and walked back. 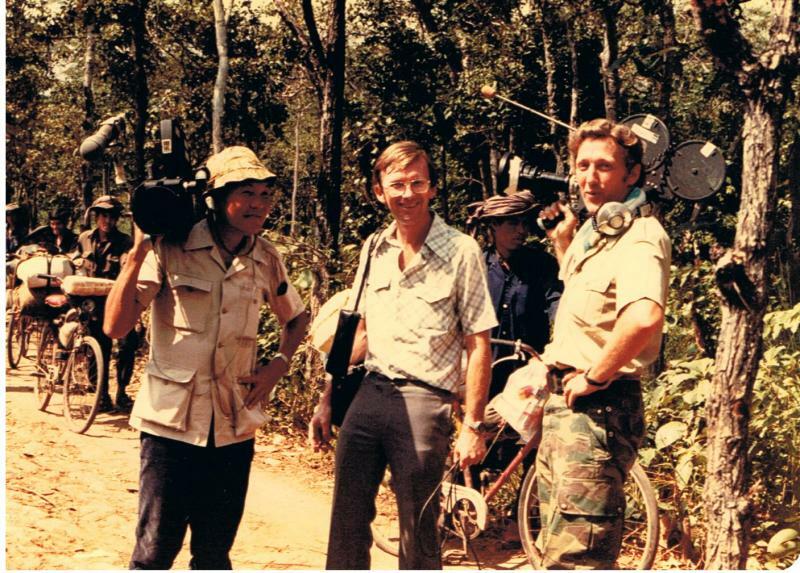 Meanwhile, UPI audio editor Tom Foty, who now anchors radio newscasts for CBS News, was in New York City, taking Dawson's final radio spots and putting them on the network for subscribers: "I was on duty when the North Vietnamese troops marched into Saigon." CBS TV aired those reports in its nightly broadcast anchored by the legendary journalist Walter Cronkite, who had also begun his career at UPI. Journalists can work a lifetime and never get that elusive "BIG story," the one that splashes your byline across the front page, "top fold," of the New York Times or leads every evening broadcast on television network news. But Paul Vogle did, and it nearly cost him his life. It was March 1975. The final victorious Communist offensive was sweeping down the length and breadth of South Vietnam. Da Nang, the country's second-largest city, was about to fall, and UPI sent Vogle to cover the final moments. Ed Daly, the pistol-packing, tough-talking president of World Airways, was sending two of his 727 airliners north to pick up refugees from the terror-stricken Vietnamese port city. The scene at the former U.S. air base there was one of utter chaos. 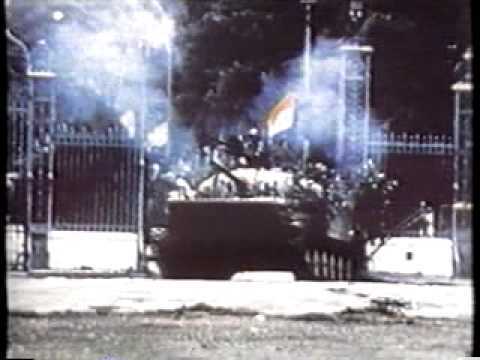 Thousands of panicked civilians as well as deserting South Vietnamese troops lined the 10,000-foot asphalt strip. World Airways chief pilot Ken Healy first made a low-level pass over the runway, then decided to set the bird down while the other aircraft circled overhead. That's when all hell broke loose. The plane taxied toward the old Air Vietnam ramp where civilians were anxiously waiting. But suddenly, jeeps and other vehicles full of angry South Vietnamese soldiers, chased the plane, it's ramp open to the tarmac. The deserting troops tried to fight their way aboard, ahead of screaming Vietnamese women and children. They knew this was the "last flight" out of Da Nang. MOBS OF PEOPLE ARE PUSHING AND SHOVING, THOUSANDS TRYING TO GET ABOARD. THE PLANE IS TAXIING AWAY FROM THE MOB. THE CREW IS SCARED. THE MOB IS PANIC-STRIKEN. THERE'S A MAN WITH AN M-16 (RIFLE) POINTED AT US, TRYING TO GET US TO STOP. WE'RE LOADING MORE PEOPLE. THE PANICKED CROWDS ARE RUNNING AFTER US. WE JUST PASSED A POTHOLE IN THE RUNWAY. A JEEP, A PICK-UP TRUCK, JUST CRUMPLED UNDER AN ENGINE . . . THEY'RE IGNORING THE ENGINES ... PEOPLE ARE GRABBING AT THE STAIRS. SOLDIERS ARE RUSHING THE PLANE RIGHT NOW. DALY IS AT THE BOTTOM OF THE RAMP. HE'S TRYING TO PUSH THE SOLDIERS BACK. WE'RE BEING MOBBED!" MEN WITH GUNS ARE FIGHTING EACH OTHER. THE PILOT GOOSES THE ENGINE. PEOPLE ARE STORMING ABOARD, SHOUTING . . . PUSHING . . . SOLDIERS, CIVILIANS. PEOPLE ARE CLIMBING UP ON THE WINGS NOW . . . THEY'RE FALLING OFF! 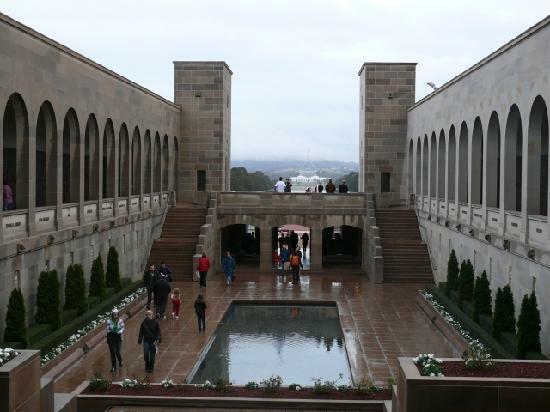 SOLDIERS ARE FIRING INTO THE AIR TO SCARE OTHERS AWAY . . . WOMEN AND CHILDREN ARE LYING ON THE GROUND. SOME ARE TRYINGTO LIE IN FRONT OF THE WHEELS! A MAN JUST FELL OFF THE RAMP . . . I SEE A BODY, COVERED IN BLOOD. 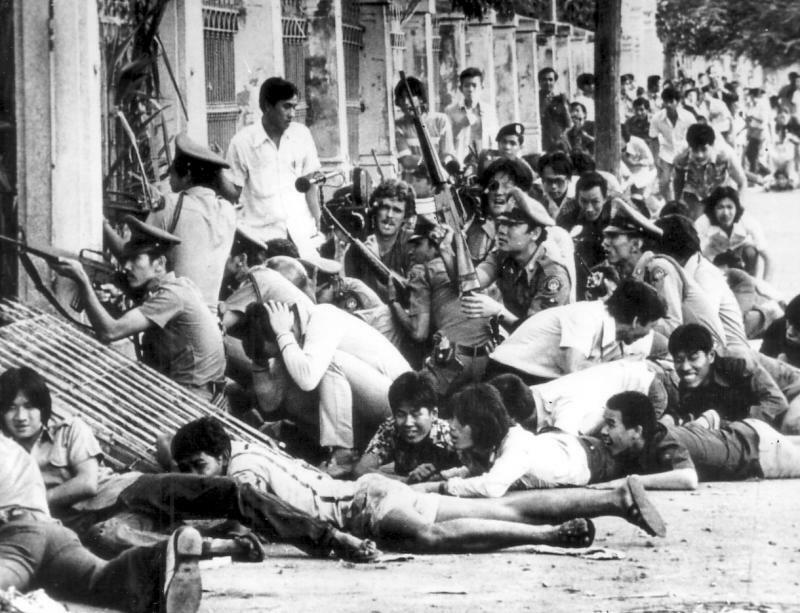 THEY'RE (THE VIETNAMESE) HANGING ONTO THE STAIRS, BUT ARE FALLING OFF AS WE TRY TO GET AIRBORNE." Healy threw the throttle, and the over-loaded jet surged into the air, headed for the temporary safety of Saigon. Bangkok, Thailand. 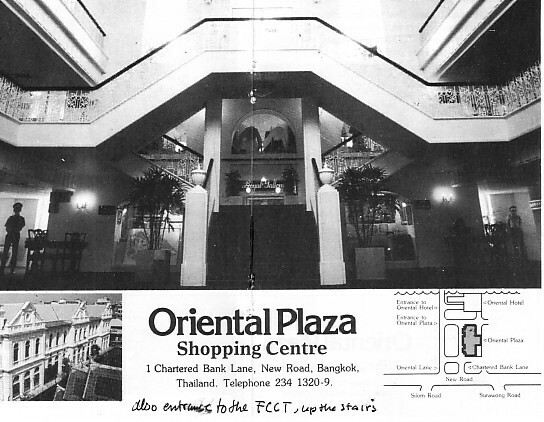 At that time the FCCT was located in the Oriental Plaza building's first floor and had even a "Bamboo Bar" My Australian girl friend at the time and me with pretty long hair on the balcony of Hotel Montien, Bangkok.